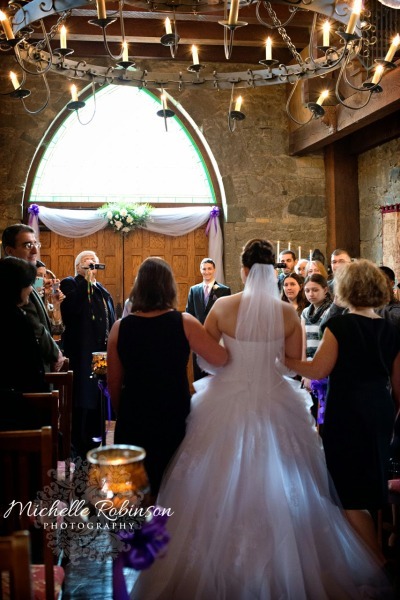 Many young girls grow up dreaming they’ll marry a Prince Charming at their very own fairy tale wedding, and that’s exactly what Jennifer and Andre did. 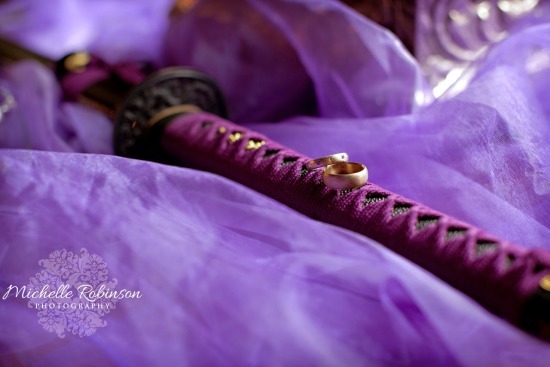 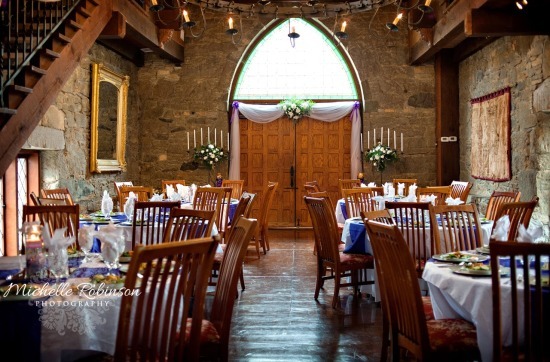 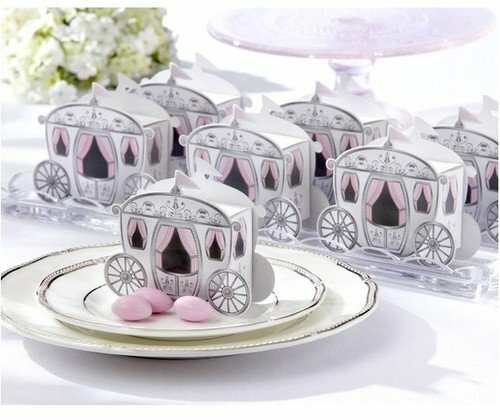 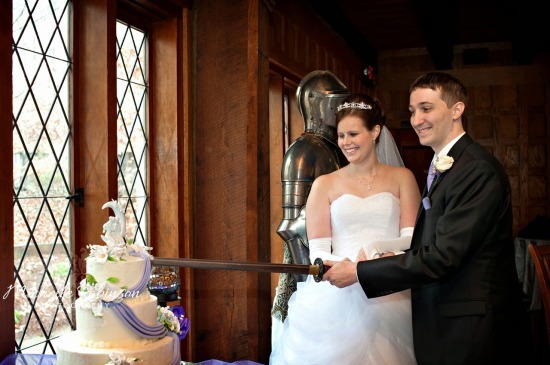 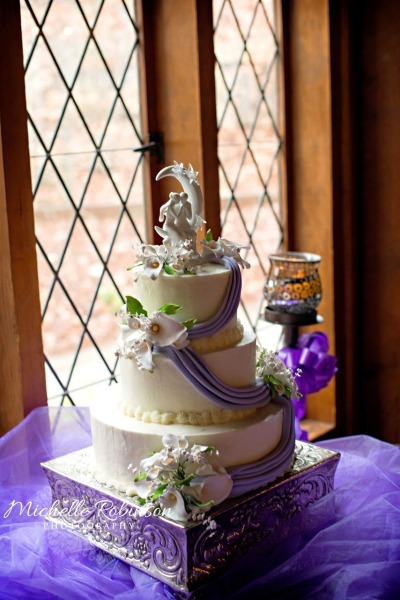 Complete with a castle venue, Cinderella style wedding gown, Prince Charming’s sword to cut the cake, castle candle wedding favors and much more. 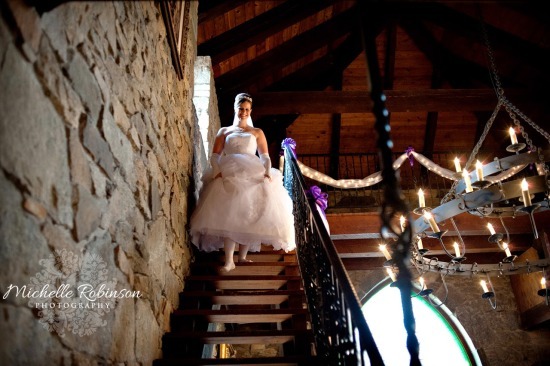 You’re going to love these photos by member Michelle Robinson Photography, North Carolina Wedding Photographer. 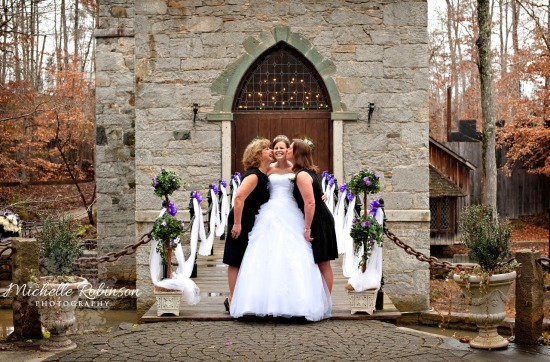 Michelle along with her daughter Sara, are a Wedding Photography team in North Carolina photographing weddings, engagements, bridals, and lifestyle photography. 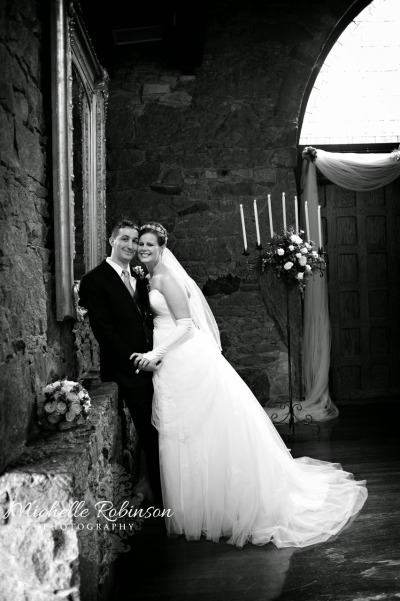 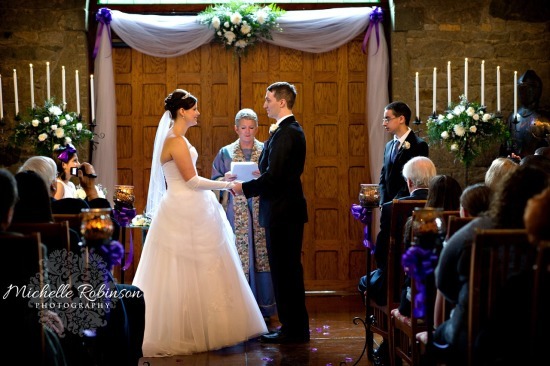 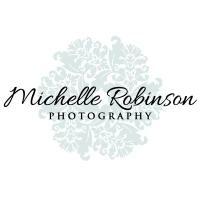 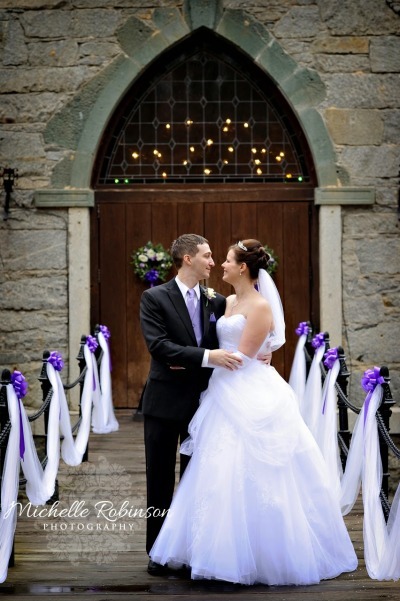 See more of Michelle Robinson Photography’s photos and contact info here. 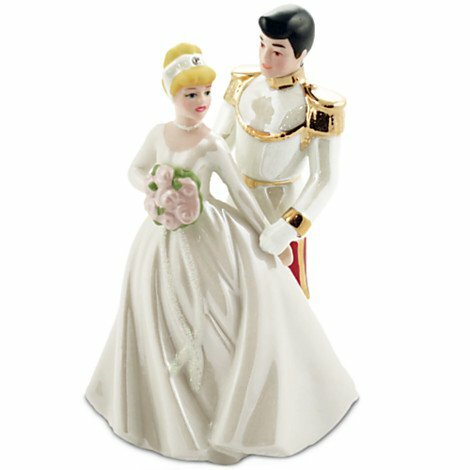 Are you planning your own Fairy Tale Wedding? 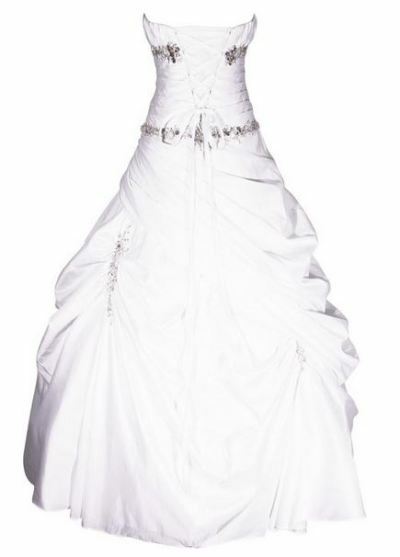 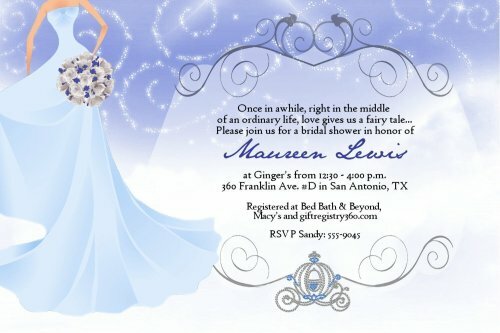 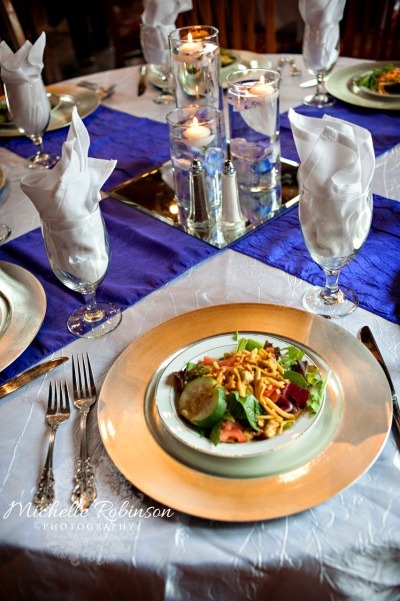 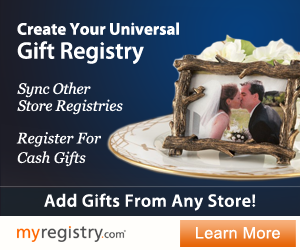 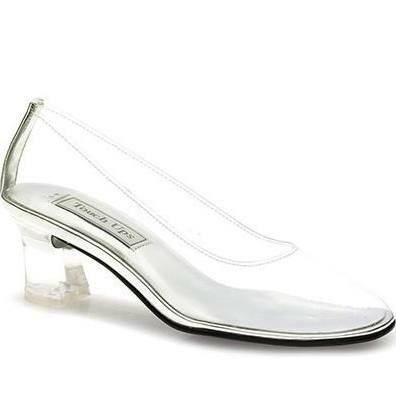 If so, we’ve gathered together 5 items you must have for your wedding theme. 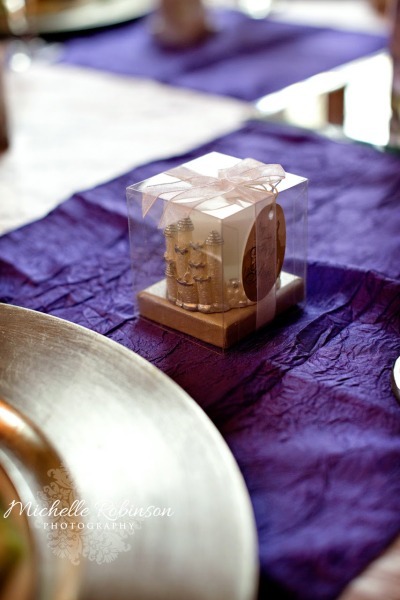 Check out our other great tips like 5 Creative ways to ask: Will you be my bridesmaid? 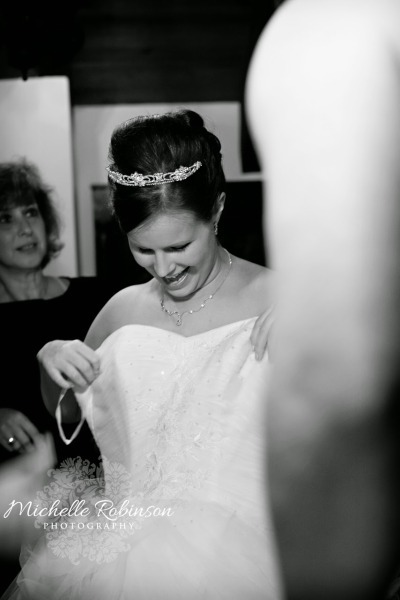 and 15 Getting Ready Photos You Must Have.